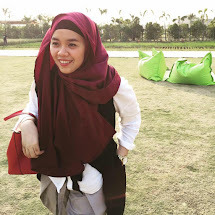 The Pillow Talk: Look What We’ve Done! 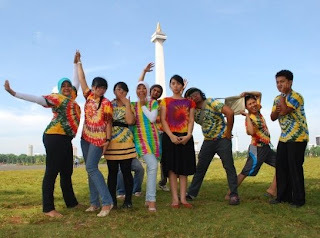 So, me and my office buddies decided to escape after lunch, look for some tie-dye shirts (even tie-dye is now very lame) at Pasar Tanah Abang, and then have some photoshoots in Monas! Haha.. I didn’t realize that time really flies when you have fun, so I got back to my office at 7.37 pm.